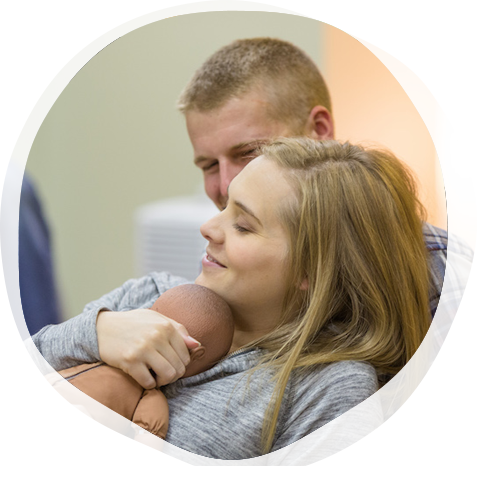 The Birthjourneys Lamaze-Accredited Childbirth Educator Program, proudly owned and nurtured by Jacqueline D. Starkey, BS, RN, IBCLC, CD, LCCE, FACCE, strives to provide a fast paced, interactive, and practical program to inspire teaching confidence in seminar participants. Jacqueline was inspired towards prenatal education after the simple and beautiful New Zealand birth of her first child. Her training as a teacher helped her shift her focus from public school teaching to nurturing awareness and confidence in new parents. 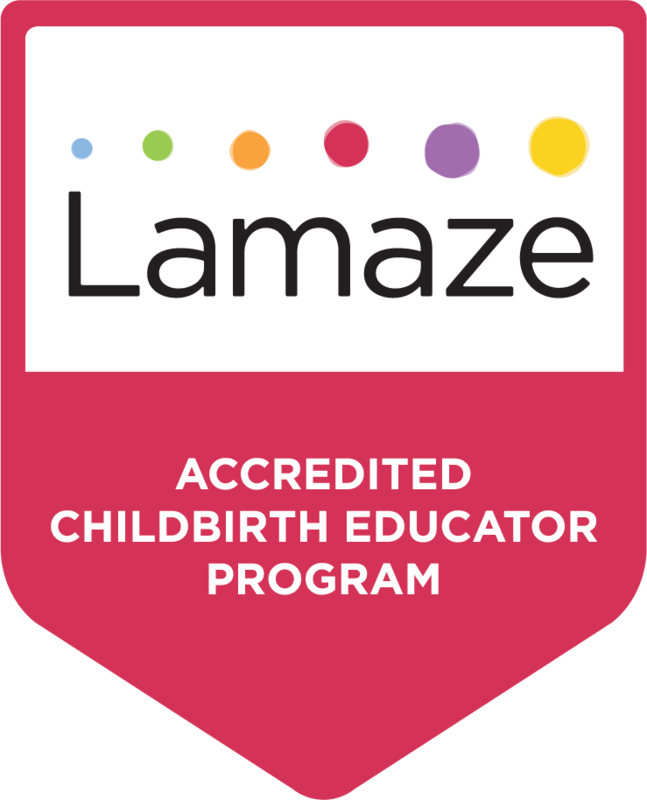 Her commitment to this focus has led her to become both a labor doula and Women's Health RN Board Certified Lactation Consultant. Birthjourneys is an independent and portable program with the goal of travelling to underserved areas to build education programs and community support for childbearing families.